Our platform offers the world’s most reliable, secure and scalable Managed WordPress Hosting. Join us and let your site thrive! Dedicated systems built with High Availability and Load Balanced architecture that won’t let you down. Enjoy first class support and DevOps collaboration between your developers and our IT. Large organizations & corporations use our infrastructure to scale their WordPress sites with quality support and leading enterprise architecture. Pressidium® Enterprise WordPress Architecture has no single-point-of-failure and is built from the ground up to be highly available and fault tolerant. Simply put, we ensure your site is always up and running. We launched a new datacenter in Fremont, California, USA! 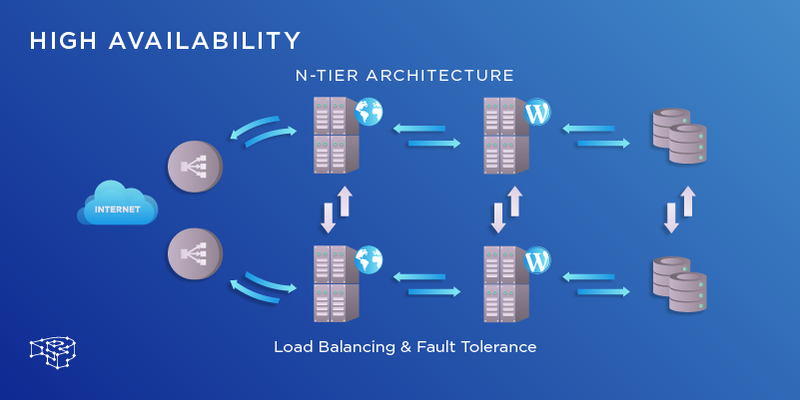 N-tier architecture with no single point of failure for reliability, performance, and maximum security. Hassle-free threat prevention so your time is spent building your business with peace of mind. No plugins required! Maximum acceleration with advanced server-side caching. Lightning-fast, scalable and robust hosting for your WordPress sites. Quick, easy and effective control of all WordPress sites with our simple & beautiful one-click interface. With four main data center regions in North America, Europe, Oceania & Asia Pacific, and 22 strategic edge locations spanning the entire globe. Hundreds of organizations use Pressidium to scale their WordPress sites, including large digital agencies, media outlets, tech startups, universities and Fortune 500 companies. Pressidium®: Solid infrastructure and a professional team that go above and beyond to keep things ticking. 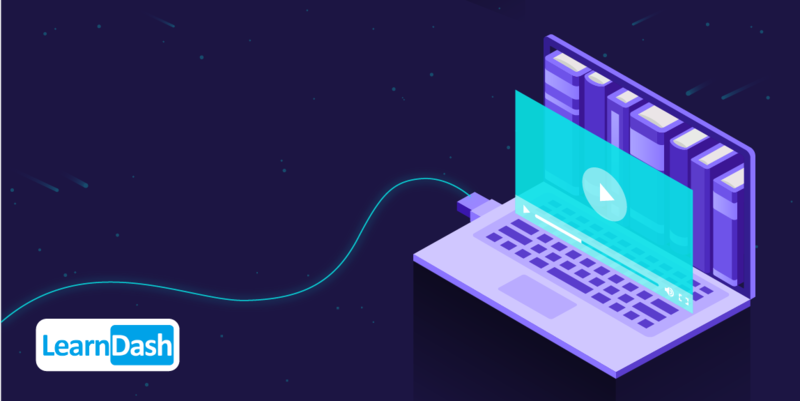 With Pressidium handling our DevOps, we are able to put more time into development. Very impressed. We publish quality content for WordPress related technologies on a weekly basis. Make informed choices, solve technical problems, and understand challenging concepts that WordPress professionals frequently encounter. An introduction to High availability architecture concepts; its business and technical benefits. 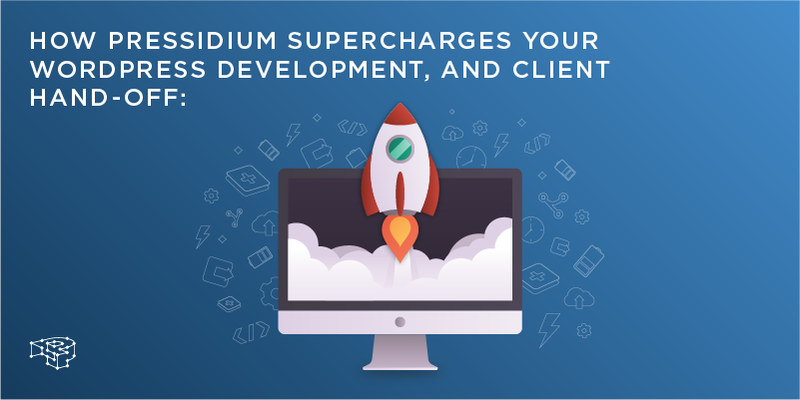 We go through 5 Pressidium features that solve problems, speed-up development, and simplify client hand-off. See how Pressidium can help you scale your business with ease.